with his wife Anne. They will celebrate their 31st wedding anniversary on 21 October 2003. They are seen here at Puvungna, a Native American sacred site in Southern California near their home. Matt Davison is more than a Veteran. He is also a passionate champion of homeless, displaced, and incarcerated Vietnam Veterans. Matt served six years in the United States Air Force Security Service (USAFSS) as an Intercept Operator, both ground and air, from 1956-1962. He entered the Air Force straight out of high school; went through basic training at Lackland Air Force Base, San Antonio, Texas; and received technical training at Keesler AFB, Mississippi. After receiving his tech training, Matt spent two years overseas at Misawa AFB and Wakkanai Detachment in Japan, where he served as a ground and intercept radio operator. Matt spent his last year of active duty at Otis AFB, Massachusetts. There he flew coastal surveillance missions and ran their MARS station. The American Legion, AMVETS, VietNow, Associates of Vietnam Veterans of America, Cold War Veterans Association, and Freedom Through Vigilance Association. Five years ago, Matt left what was for him the unrewarding world of business to work full time in Veterans services. "What we do, in a nutshell," Matt said, "is to outreach homeless and incarcerated Veterans ....We get them into transitional housing and off the streets, provide job training and employment assistance, feed them, clothe them, get them into recovery on site, get them into PTSD treatment, and into VA Healthcare if required. We also listen to them in a non-judgmental way, offering one on one counseling. I got into this work because working in the business world did not feed my spirit. Besides, I have a great empathy for the Vietnam Vet especially." The organization that Matt works for is Joint Efforts, Inc., 505 S. Pacific Avenue, San Pedro, CA 90731. The government has turned the organization down on their application for funding for a third year, even though it met or surpassed all its funding requirements, and even though it was named agency of the year by the California Employment Development Department and California Employers Advisory Council. "I'm putting in 14 hour days, writing grants and speaking to potential funding groups to try and get our program back up to full capacity. Even without full funding, we will not turn any Vet away who is at risk," Matt explained. Since Matt began his work in Veterans services, he has received six awards for his outstanding, work and achievements, including one for the Veterans Support Group at the Federal Corrections Institution at Terminal Island.. The first award Matt received was the June 2002 Associates Vietnam Veterans of America Member of the Year for the State of California. In March 2003, he was also presented with the Beacon of Light Award by Terminal Island for his Veteran Support Group. On July 31, 2003, Matt was presented the Chapel of Four Chaplains Legion of Honor Humanitarian Award and the Associates of Vietnam Veterans of America (National) Member of the Year. There have also been various Certificates of Appreciation given by the Employment Development Departments within the Los Angeles area. On the weekend of 13 September 2003, Matt spent the weekend in Fresno, with the California State Council of Vietnam Veterans of America, acting as a special consultant to help VVA Chapters statewide put together programs to help homeless and incarcerated veterans. "We made some giant strides over the past few months in these areas, and that's what it will take...Vets helping Vets," Matt said. During that weekend, the VietNow Veteran Service Organization named Matt as Chairman of their Veterans Incarcerated Committee. "Seems like the older I get, the busier," Matt mused. "It is a privilege to serve these forgotten men and women....If they are ever to come all the way home, it will be their fellow Veterans who bring them. "I work closely with the Vietnam Veterans of America at a local, State and National level. 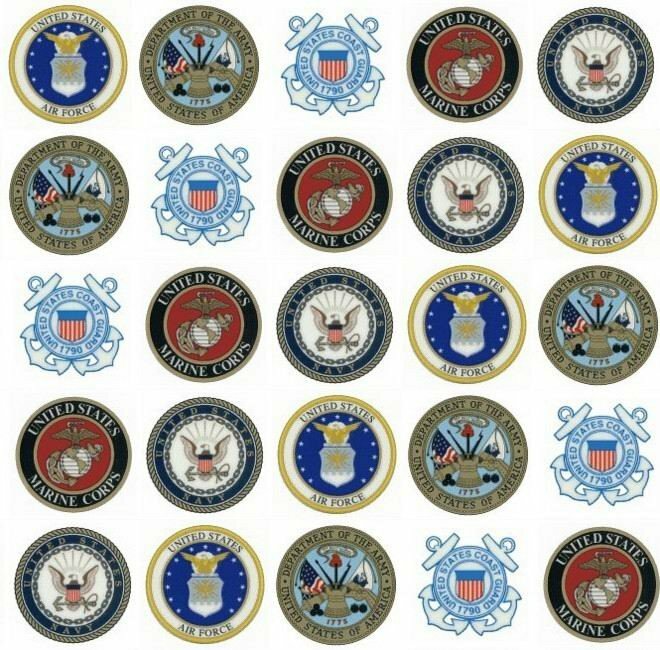 I also belong to five other Veteran organizations. [We] will be linking VVA Chapters Statewide with homeless veteran programs beginning in September." Matt said. Not only is he a tireless and passionate advocate and speaker for the homeless and incarcerated Veterans, Matt is also a compelling writer. Matt has written articles for Veterans publications both on line and in hard copy. In addition to working long days and nights on behalf of our Veterans, he is also an active advocate of Indigenous American issues. For four years, Matt has donated much time and effort to serve as director of SENAA West. Before that, he and Anne, his beautiful wife of 31 years, were supporters of the Black Mesa Relocation Resistance and participated in the related "Adopt a Grandmother" campaign to help provide food and financial aid to and raise awareness of and support for Dine'h (Navajo) elders at Black Mesa, Arizona, who were and still are facing forced relocation and human rights violations at the hands of the Bureau of Indian Affairs (BIA), BIA-owned Hopi Tribal Council (not an institution of the Hopi People), and Peabody Coal Company. 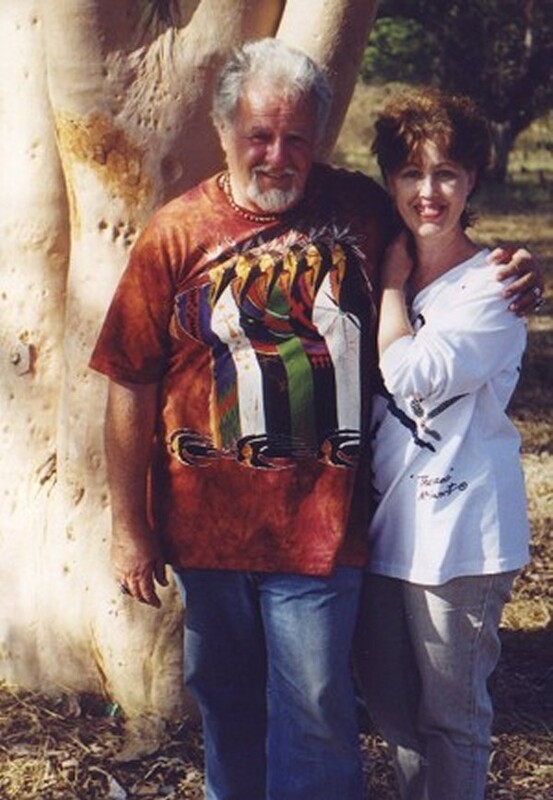 In 2001, due to the increased demands of his work with Veterans and to help with the SENAA work load, Matt chose Sara Hayes as co-director of SENAA West. In 2002, he turned over the SENAA West directorship to Sara so he could focus on his Veterans work. Matt remains an active member in good standing of SENAA International's SENAA West division, a member of SENAA International's Executive Council, and serves as consultant and advisor to Director Sara Hayes. Matt Davison has inspired all who know him. Indigenous Americans were honored and blessed when Matt became a staunch advocate of Indigenous American issues. Matt is keenly aware that Creator is the source of his seemingly boundless energy and often expresses his thanks to Creator for being able to do the work he does. He is as deeply spiritual as he is devoted to the Veterans and Native Americans he champions. Matt seems incapable of giving less than his very best effort to any endeavor he undertakes. It is not because of ego but because he feels that every Veteran who comes to him for help deserves the best he has to give. He genuinely cares about each person he helps, and that has made all the difference. "For sure, there is a passion behind the work. I was never in country, but the Vietnam Vet is of my generation and the only era of Veterans so misunderstood and mistreated by the nation they served. I deeply care about every Vietnam Vet, and only want these courageous warriors to get the respect and thanks they've earned through their service and sacrifice. Thankfully, I have been given the opportunity to provide that respect and those services, at least here in the West." The SENAA International family has been honored and blessed to have Matt among us, working on issues facing today's Indigenous Americans. It has been a privilege to call him friend and brother. This Veteran's Veteran is an inspiration and superb role model in an era when good examples are increasingly rare. © 2003 by SENAA International. Cleveland, TN 37311, USA. All Rights Reserved.